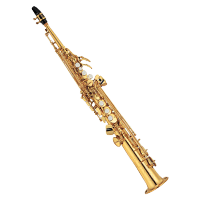 Clarinet and saxophone family trees in score order (from high to low). 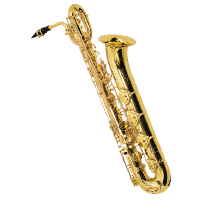 Eb Soprano - the smallest and the highest! 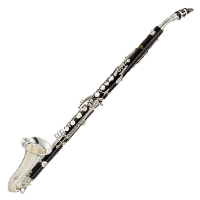 Bb - the 'standard' clarinet for students and most professionals. A - (slightly) bigger brother to the Bb. 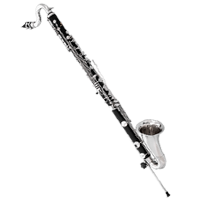 Bassett Clarinet - a Classical era instrument in the key of A.
Bassett Horn - another Classical era instrument, this one's in F.
Eb Alto - bigger and lower than a Bb, but not as big as the Bb Bass. 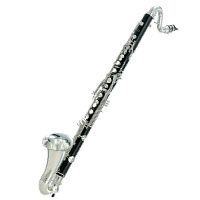 Bb Bass - commonly the lowest clarinet heard in orchestra. 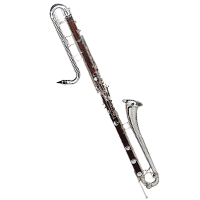 EEb Contra-Alto - twice as long as the Eb Alto and very low. BBb Contra-Bass - the grand-daddy of the family, in some band compositions. 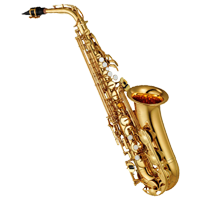 Bb Soprano - think Kenny G.
Eb Alto - the 'standard' for many students. 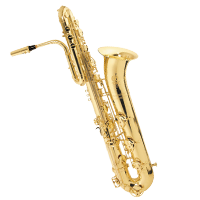 Bb Tenor - longer and lower than the Alto of course, and so sweet as a solo instrument. 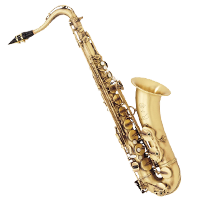 Eb Baritone - roughly twice as big as an Eb Alto, typically the ground floor. Bb Bass - the basement!